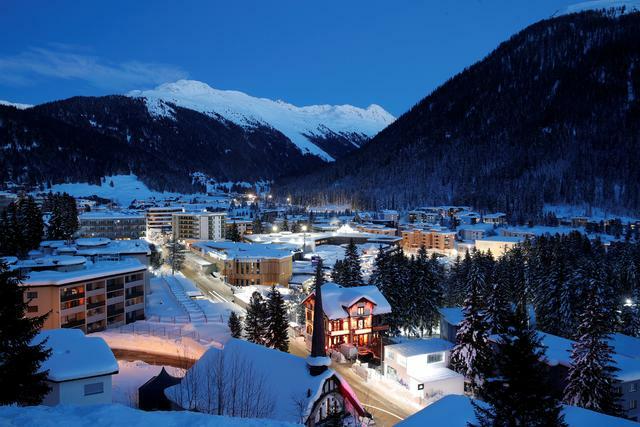 World leaders and business elites gathered in Davos from Jan 22 to 25 to discuss "globalization 4.0", a buzzword which refers to a new wave of globalization in a digital world. 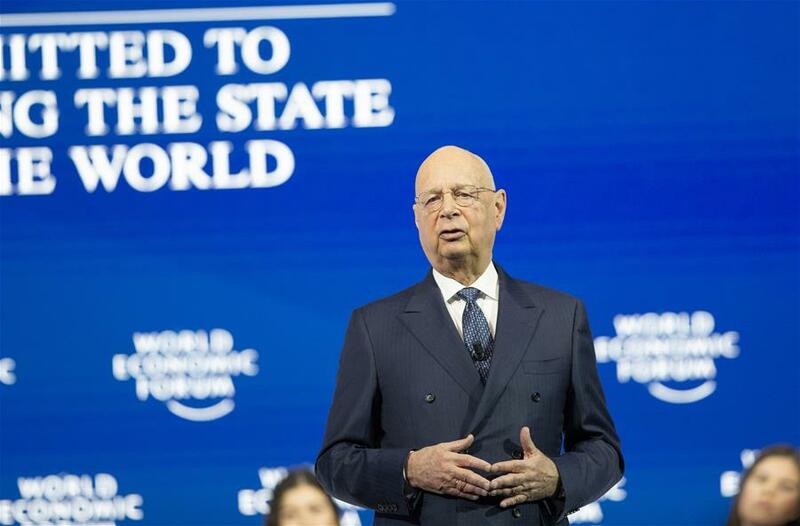 More than 3,000 participants braved the cold winter and icy roads of Switzerland to attend the annual World Economic Forum, a leading platform for global economic affairs. During the meeting, Guangzhou is expected to host a promotional seminar, cooperating with the US-based Consumer News and Business Channel (CNBC) to increase the city's global exposure. The city is seeking more global cooperation for the globalization 4.0 era. Fortune Global 500 companies from Guangzhou will participate in the forum's main meetings, as well as Guangzhou's promotional conference. Guangzhou also brought local delicacies to Davos to offer other attendees a taste of the city's cuisine.